Scheduling. 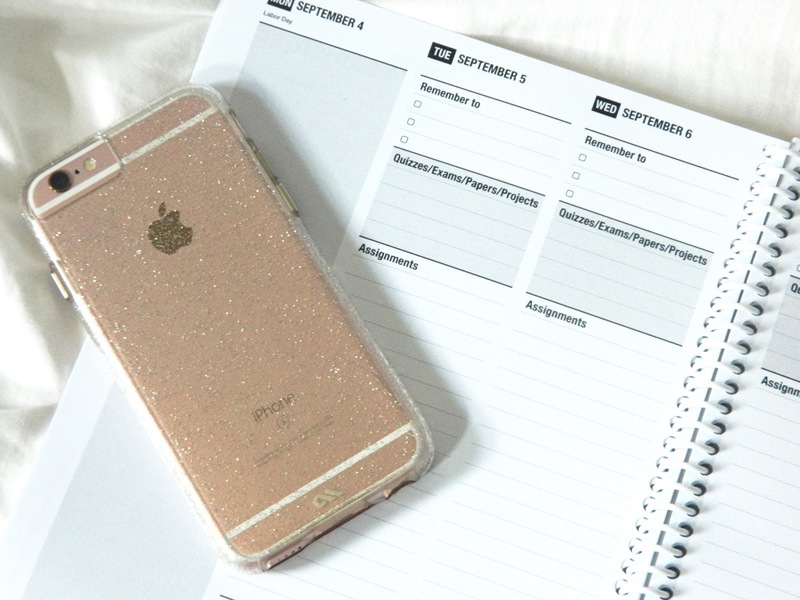 There's so much to talk about when it comes to getting your life organized. One of my favorite organizational hacks is scheduling. 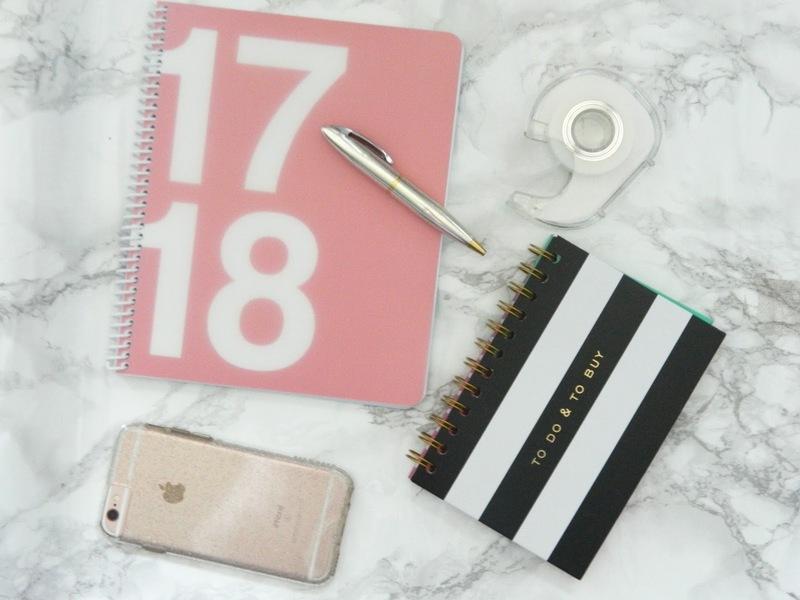 Struggle with staying organized? Try scheduling it out. 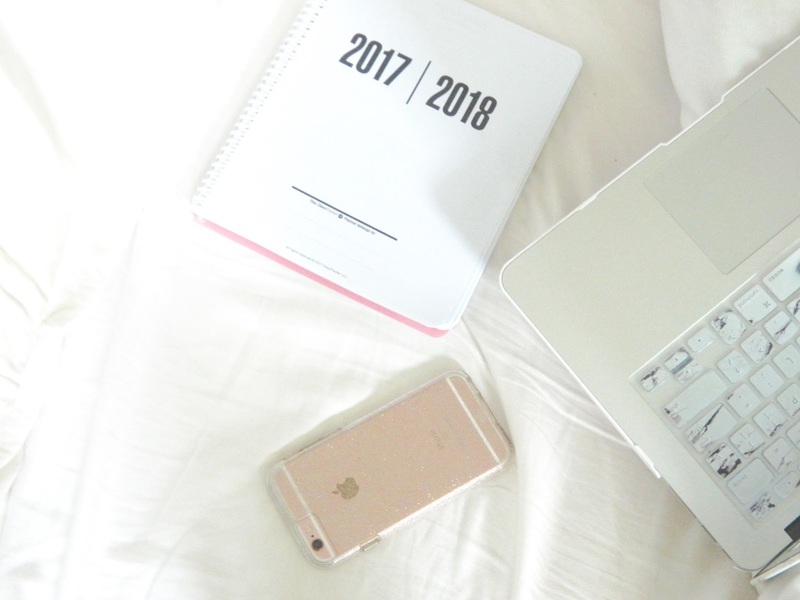 Here are some of my best scheduling hacks to help you organize your life! Whenever I feel like my brain is about to explode, I make a list. I list out EVERYTHING running through my brain in my favorite little notebook and get it the heck out of my head. Also, every night before I go to sleep I make a list of what I need to do the next day. It's a super simple list; nothing fancy pants whatsoever. Those are some of the things that were floating through my head when I was getting ready to go to sleep. I'll add to the list in the morning if I need to, but for the most part, the things I can think of the night before are usually the top priorities. I'll never be a fully digital person. I love my pen to paper planner, but I've recently come to love Google Calendar. It's especially useful for hectic schedules because you can put in start and end times, you can color code, and you can even add in locations. I've already added my class schedule and weekly meetings into my Google Calendar so I can see what my schedule is going to be like this semester. Plus, there's an app for Google Calendar so you'll always have it with you on the go. 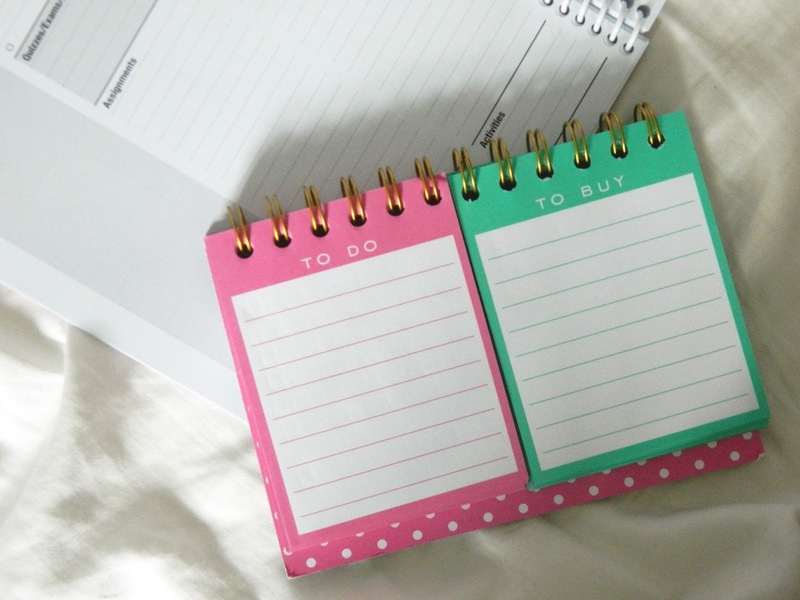 There's a million different planners out there, but it can be hard to find the right one. Think about what your planner is going to be used for. 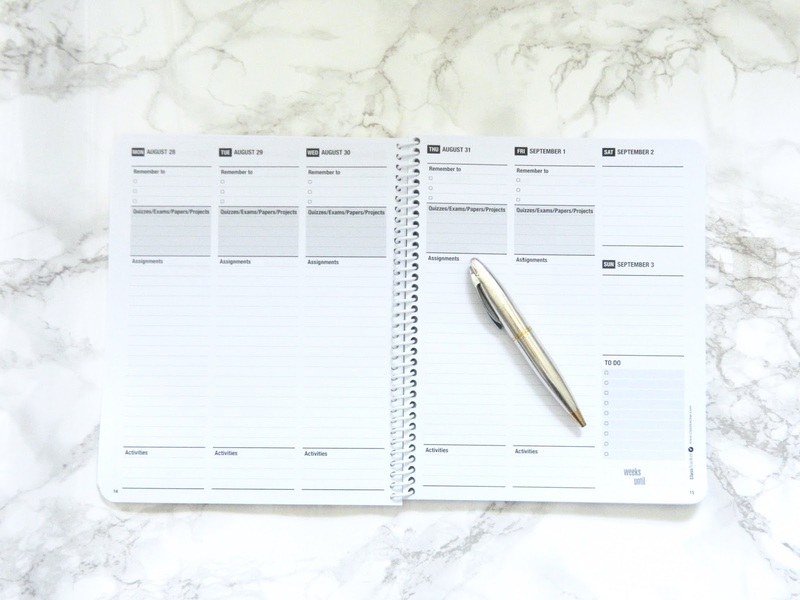 If you're in college, during the semester most of the information in your planner will probably be school related, so why not get a planner that's perfect for college students? The ClassTracker Ultimate Planner (c/o) is a great option for college students because there's spaces for due dates, projects, activities, to-do lists, etc. I'm a fan for sure, and I can't WAIT to start using it this semester to keep track of all my due dates. Cute planners are life. I love the size of this one because it's small enough to fit in your purse when you're on the go. I feel like having a cute, girly planner makes using it just that much better. You want something that you'll actually use! Getting into a rhythm is so important when it comes to scheduling. 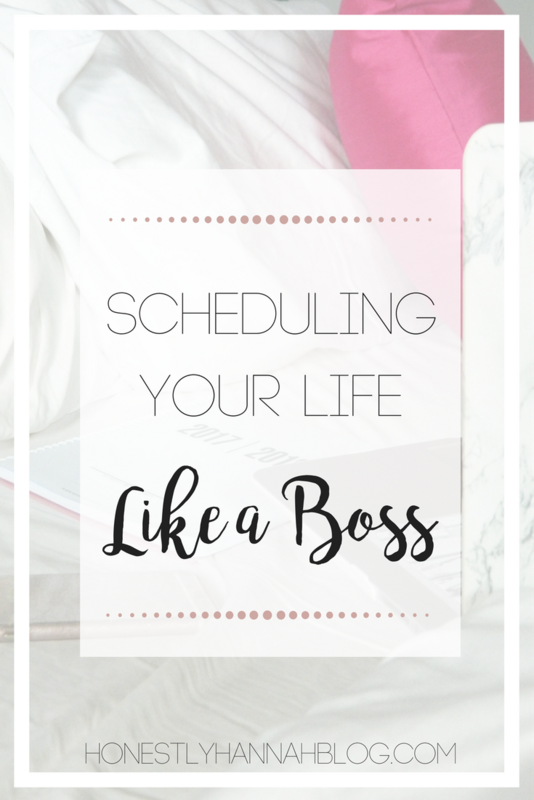 If you really want to schedule your life like a boss, be sure to plan out your days consistently. Consistency is key if you have a busy schedule, and it can help relieve a ton of stress and anxiety. 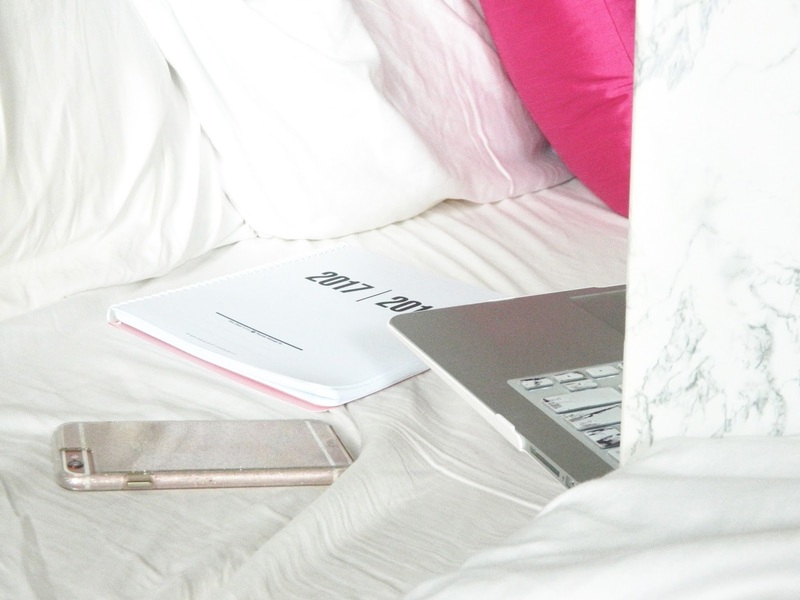 We all have times of day where we just aren't that productive; that's just life. If you find that your productivity dips midday, don't schedule anything that requires your full attention. Schedule the easy stuff then. Maybe that doing laundry, meal prepping, or even just cleaning up your space a bit. Find your "productive times" and use them to your advantage. Okay - Let's be honest. Sometimes we all get lost in a task and suddenly 3 hours have passed. When you start scheduling your time, you have to be strategic. It's important to find ways to actually prevent yourself from spending too much time one one thing. You can simply use the timer on your phone to keep yourself in check! Need some help getting motivated? Read this post next! I received the ClassTracker Ultimate Planner complimentary in exchange for my honest review. Thank you for supporting the brands that make Honestly Hannah possible!